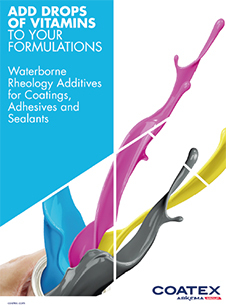 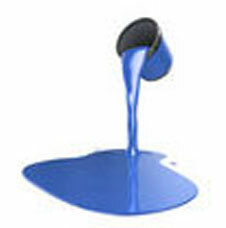 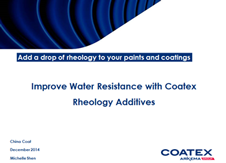 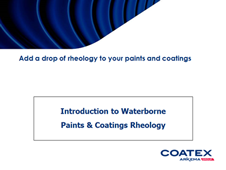 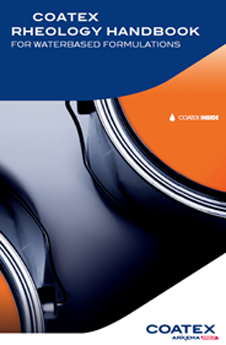 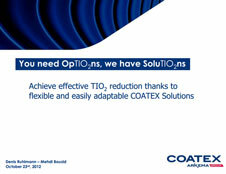 RHEOTECH™ 4800 by Coatex is an aqueous dispersion of an acrylic copolymer. 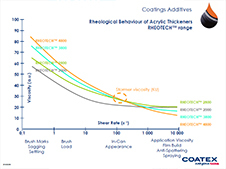 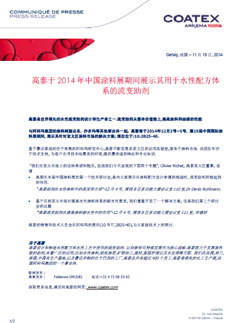 It is an APEO-free associative acrylic thickener providing a pseudoplastic rheology profile. 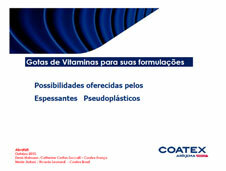 Produces formulations with high values viscosities at low shear together with a valuable appearance. 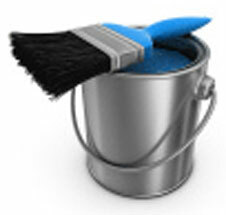 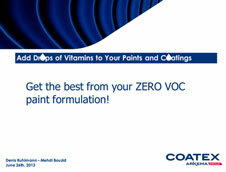 Offers high VOC paints a creamy and structured appearance with a good flow, tool loading and drag during finishing. 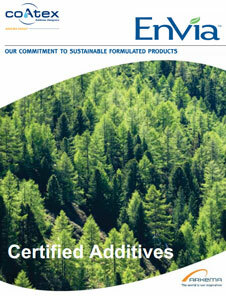 It is a fully compliant with eco-friendly regulations. 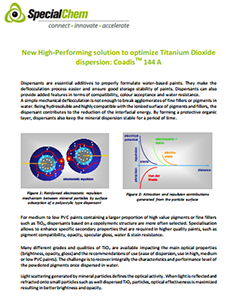 Imparts improved sag/leveling compromise, easy finishing touches (touch up) and good water resistance. 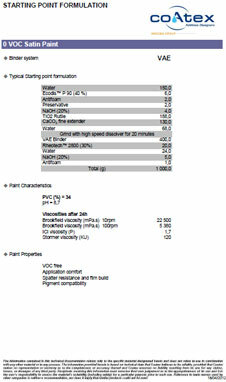 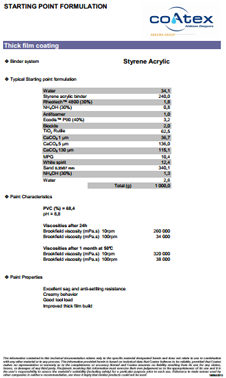 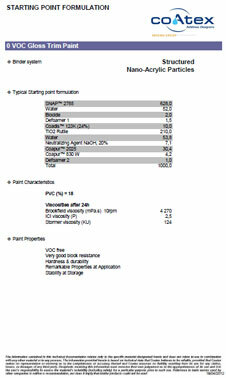 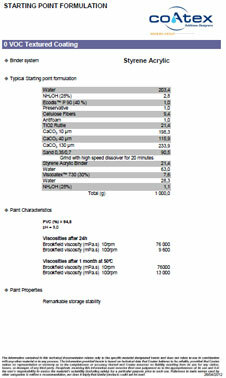 RHEOTECH™ 4800 can be used alone in formulation showing high PVC, e.g. 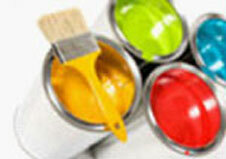 matt paints, fillers and low cost formulations, at concentration between 0.05 and 0.5%.